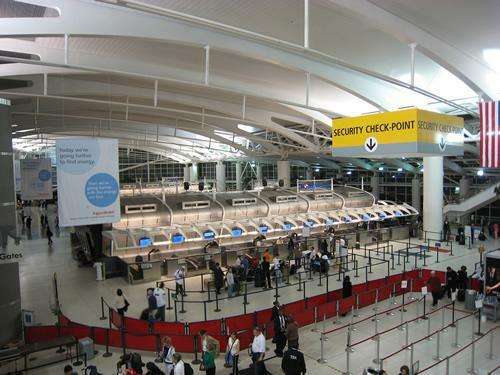 As mentioned within a press release created by the Port Authority, the JFK, LaGuardia and Newark Liberty airports will be the first airports in North America to implement a virtual assistant designed to provide airport information to visitors. 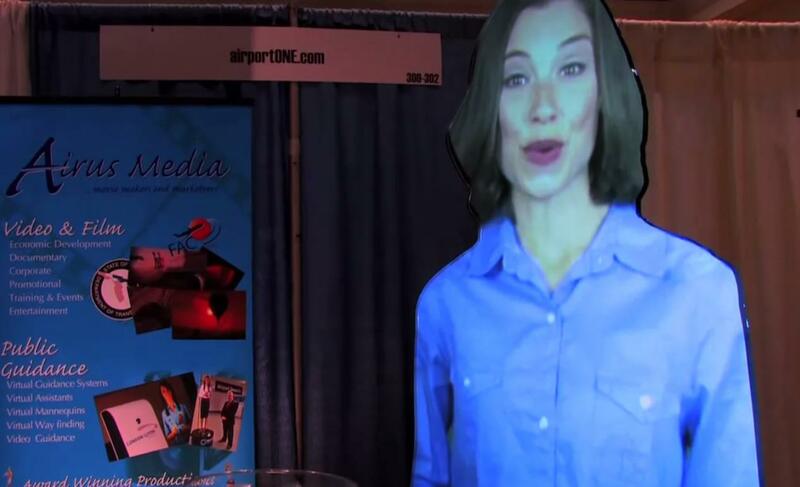 Designed by Arius Media, the Airport Virtual Assistant (AVA) is an image of a talking person being displayed on a human-shaped section of clear plexiglass. The company that designs AVA records a collection of video clips including directions to nearby gates, alerts about an upcoming security checkpoint or advertisements about nearby stores for shopping. While these versions of the avatar only play through a variety of clips on a loop when a customer approaches the device, the company is working on developing interactive avatars that will allow customers to ask questions about the airport according to WYNC. The Port Authority is testing five AVA units for the next six months at a total rental cost of $180,000. If the Port Authority was interested in installing more units around each airport, each AVA costs a quarter of a million dollars to purchase according to the Associated Press. New York residents and tourists visiting each airport will be able to find the AVA units installed at JFK’s Terminal 5 , LaGuardia’s Central Terminal Building and Newark Liberty’s Terminal B after early July 2012. Beyond the virtual assistants, the Port Authority also announced that all three airports will receive more than 100 new power poles to allow visitors to charge devices like smartphones and laptops. The organization is also launching a new smartphone application that will allow visitors to view a digital version of the airport layout, information about ground transportation and real-time flight updates.